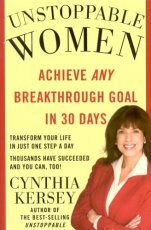 The Unstoppable Women 30-Day Challenge is a revolutionary plan that's changed the lives of thousands of women. Instead of feeling overwhelmed, you'll complete simple, daily actions that will build momentum and keep you on target for success. Whenever fans approach psychic Dougall Fraser, they will inevitably confess some burning secret and then say, "But you knew that already!" 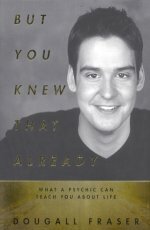 Dougall wants us to know that we, too, know much more than we think we know -- that we all have access to a whole range of psychic abilities -- and that he's the one to show us the tricks of the trade. 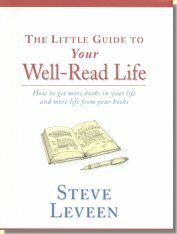 Both practical and uplifting, The Little Guide to Your Well-Read Life shows you how to transform a pastime into a lifelong passion that gets stronger with every book you absorb. 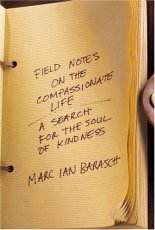 Drawing from influences as disparate as Buddhist monks and skeptical neuroscientists, Barasch creates a riveting, persuasive argument that a simple shift in consciousness can have a lasting impact on our psyches, our relationships, our health -- and the very fate of the Earth. 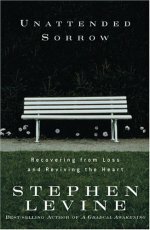 Stephen Levine, author of Who Dies? and A Gradual Awakening, writes that long after an initial loss has passed and the "period of grieving" has ended, an unattended sorrow lingers, accounting for a host of physical, emotional, and spiritual maladies. 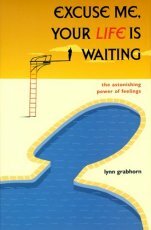 In an upbeat, humorous, and somewhat irreverent style, Lynn Grabhorn introduces us to the amazing Law of Attraction, a new and rapidly unfolding realm of feelings that physicians, scientists, physicists, and theologians are coming to believe is very, very real. . . Discover how to communicate best when it matters most. 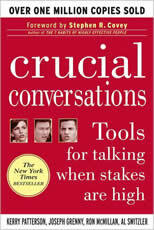 Crucial Conversations gives you the tools to handle life's most difficult and important conversations.